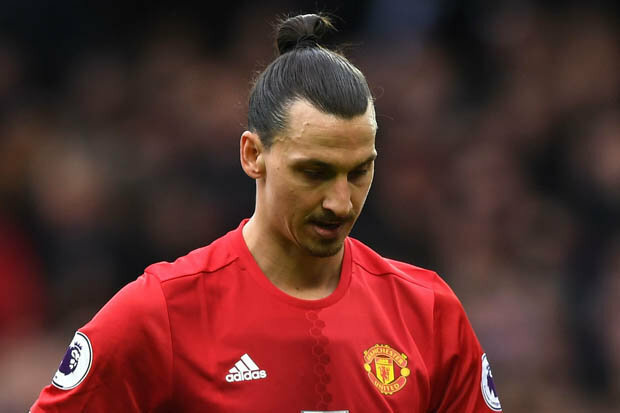 ZLATAN IBRAHIMOVIC has revealed how his feud with Pep Guardiola at Barcelona still spurs him on. The duo clashed after the Swedish superstar joined Barca from Inter Milan whenGuardiola was in theNou Camp hot seat.The move was worth an eye-watering £56m but Ibrahimovic lasted just one season before being offloaded back to Italy. 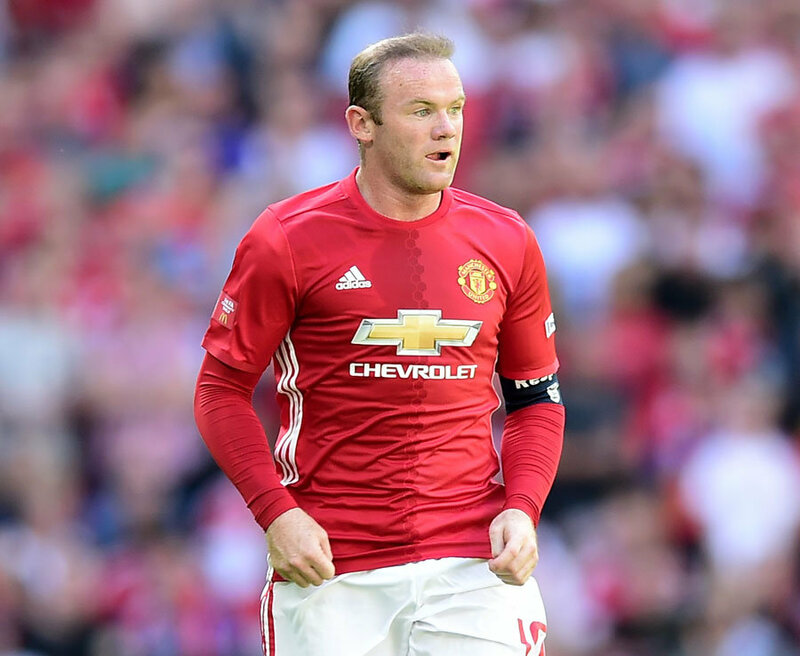 Ibrahimovic, who joined Manchester United from Paris St-Germain in the summer, insists the row still motivates him. 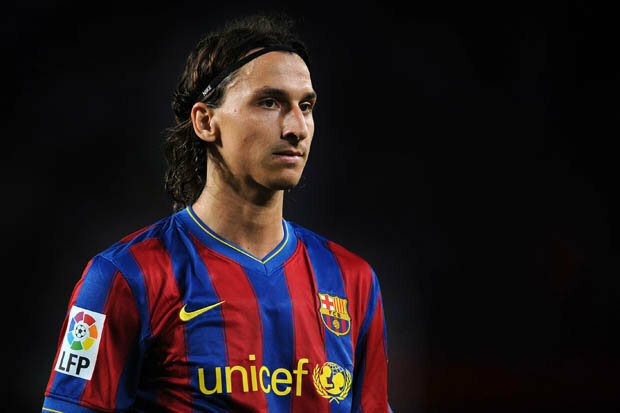 “I learned a lot from Barcelona, on and off the pitch,” Ibrahimovic told Sky Italia. “I learned that in football any situation can change in 24 hours. 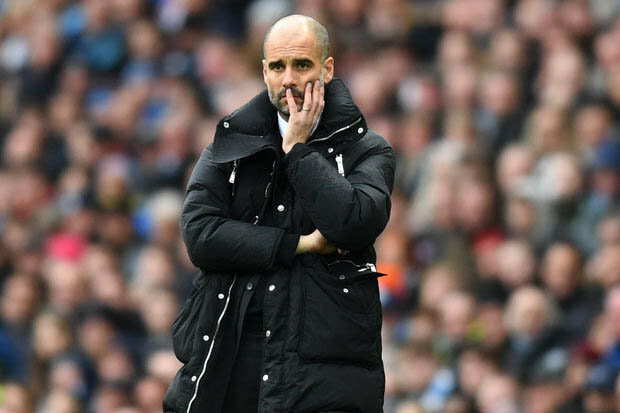 “The problem wasn’t with me, it was with him [Guardiola] and he never came to terms with it. “I don’t know what his problem was with me. “Before [I joined Barca] he was calling me every day to get me and then all of a sudden the situation changed. “It is something that drives me, gives me adrenaline, and extramotivation.“It is normal, after what has happened. “I’m using it as a positive, not a negative. It is something in the back of my mind.